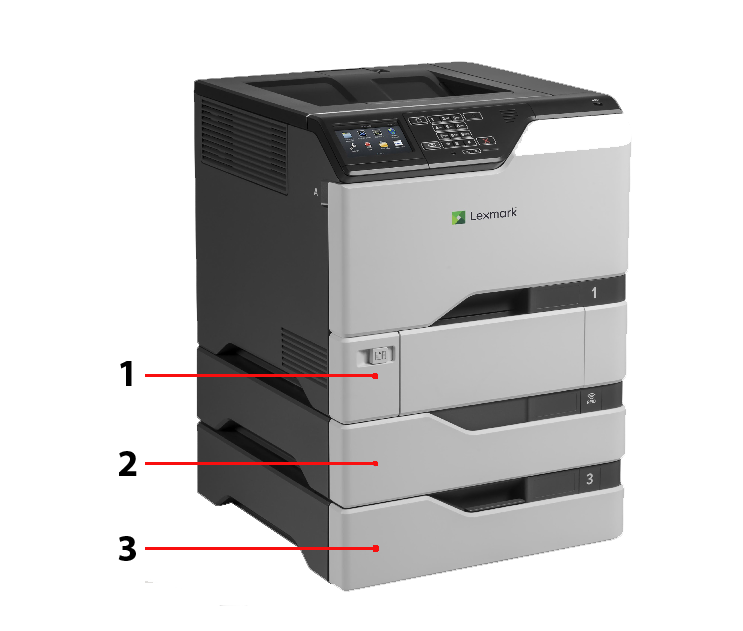 Pinnpoint, in partnership with Smartrac and Lexmark International, is pleased to announce its collection of superior RFID products which allow you to print, encode and customize form and labels from a single Lexmark color printer/MFP device. 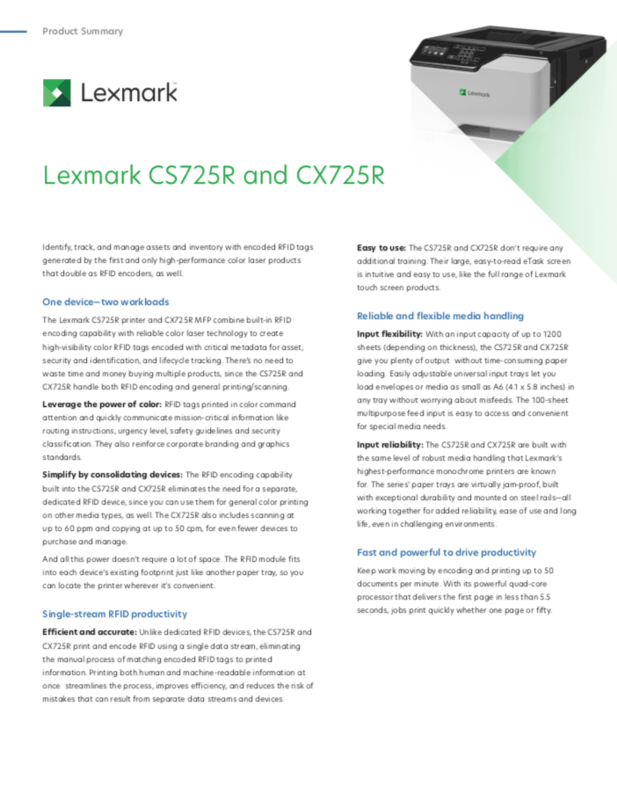 The Lexmark CS725R printer and CX725R MFP provide simultaneous high-resolution printing and UHF programming of RFID tags on Pinnpoint RFID enabled forms and label media. 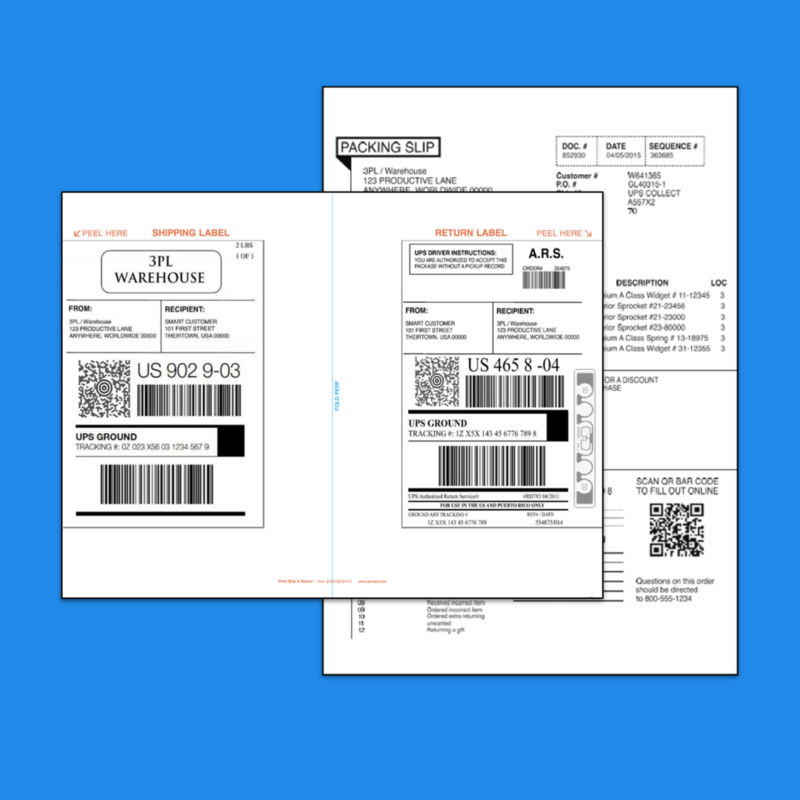 Designed for reverse logistics applications, the packing list is printed on the front side then duplex and the shipping label is printed on the reverse. 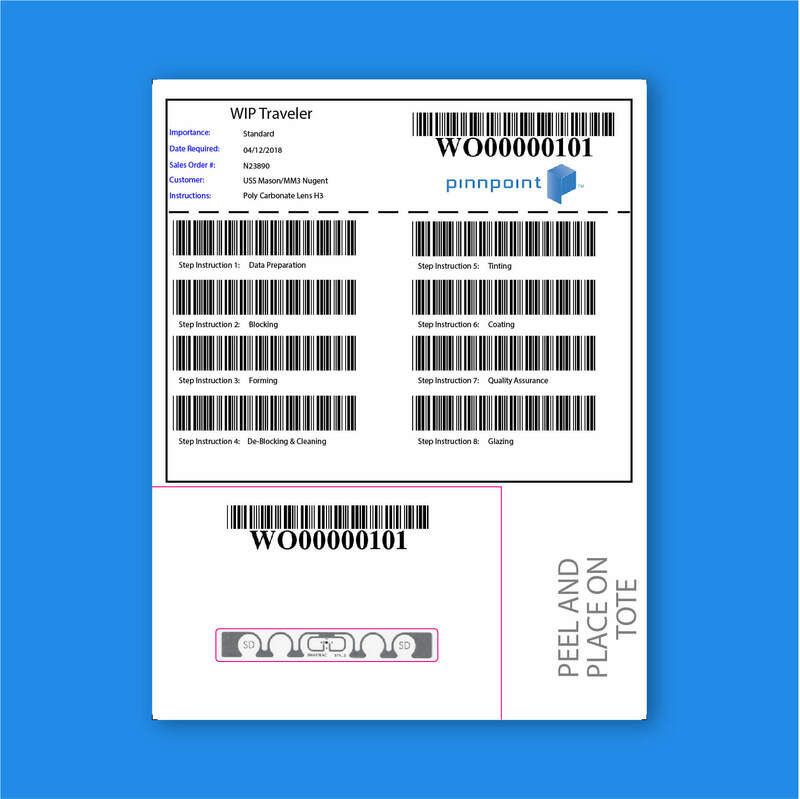 The shipping label is folded in half then inserted into a plastic pouch for return to the shipper. 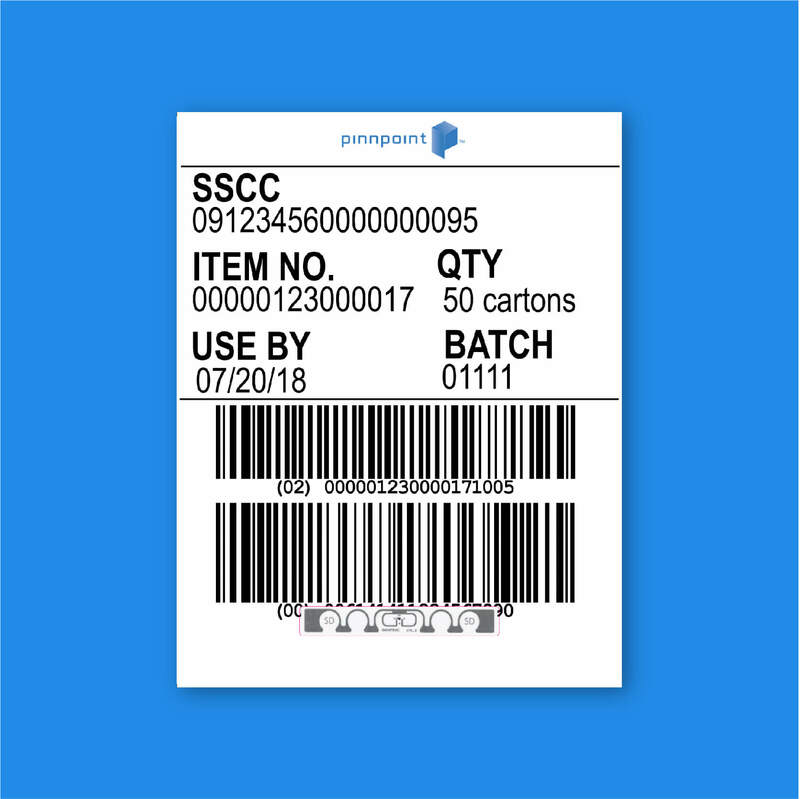 Designed for internal tracking of incoming pallet shipments, label is placed on received pallet to track location put up and is utilized for inventory control. 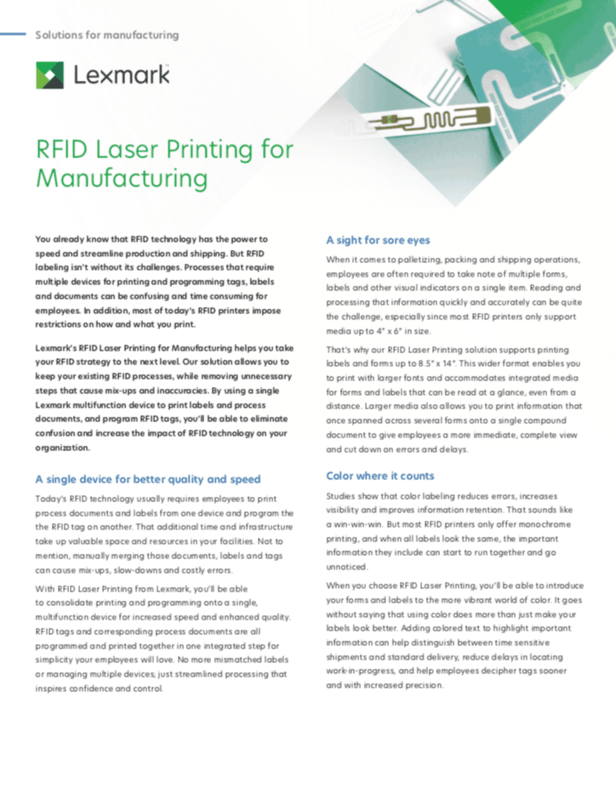 Other uses include: Outbound pallet shipping and document tracking applications. 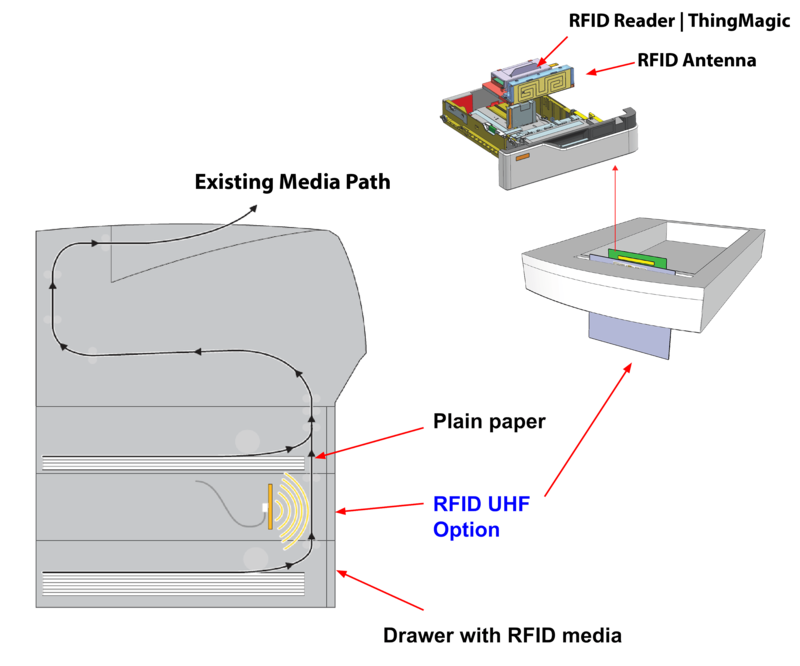 Designed for work-in-process (WIP) traveler for manufacturing environments. 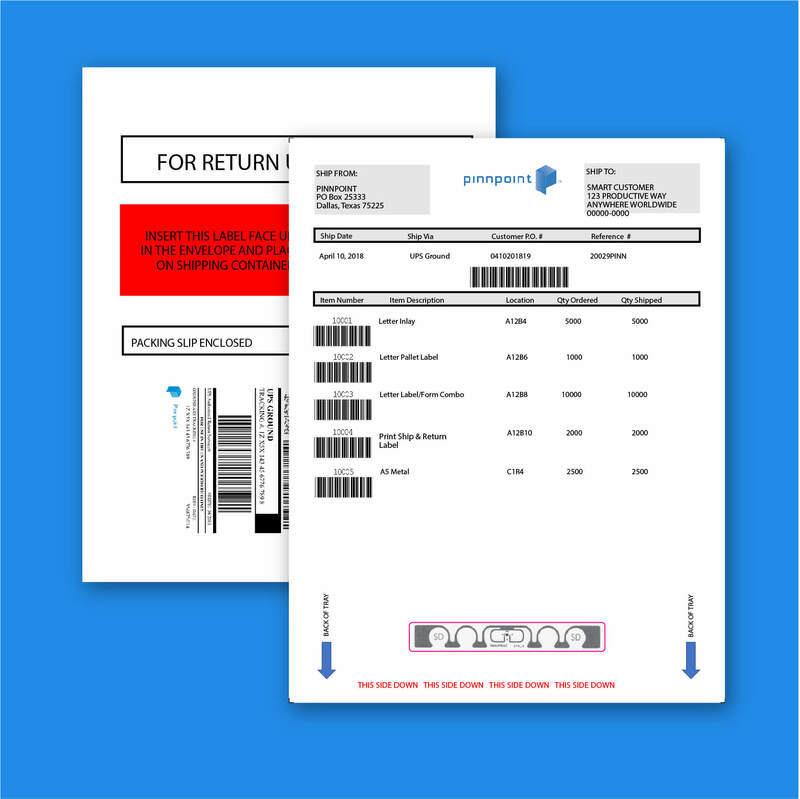 Other uses include: Shipping label with RFID inlay and packing list form for tracking outgoing shipments. Pinnpoint stock products use the Smartrac Short Dipole inlay which is designed for global performance with excellent read range and speed.